See more. Know more. Do more. CloudBees DevOptics unifies your software delivery process from end-to-end, across teams and software value streams, in real-time! Get immediate visibility into bottlenecks and wait times to optimise every stage of delivery. 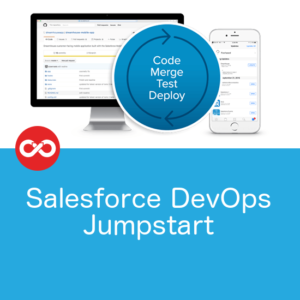 Apply DevOps best practices and enable cross-team collaboration to refine your continuous delivery capability. Gain actionable insights to measure and manage DevOps performance across your software delivery lifecycle. Track the flow of value from idea to production in real-time, to optimise your software delivery processes. Identify where jobs are queuing or failed and their impact on dependent components. Drill down to pipelines, issues and code commits to determine why value flow is blocked. Connect your teams, tools and value streams to provide a single source of truth across your software delivery pipelines. 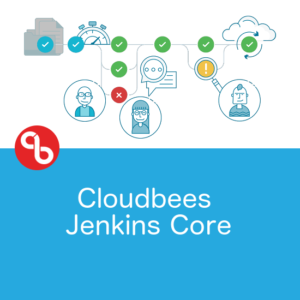 Integrates with CloudBees Core, Jenkins®, Jira and SCM/VCS solutions. Access reliable data on demand to benchmark and track DevOps performance across your software delivery pipelines. Up-to-the-minute indicators of DevOps performance across software value streams. Aggregates data across your organisation’s application delivery processes and infrastructure. 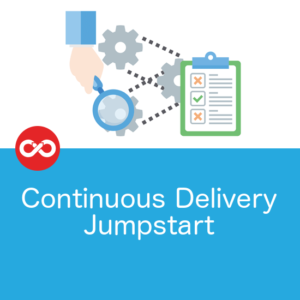 Gain visibility into performance and availability of your underlying continuous delivery platform. Compare performance across all of your teams and software value streams. Download the Datasheet, or find out pricing by clicking the Contact Us button. Seamless Connection to the Tools that Matter! DevOptics already integrates with many existing tools and services and more are constantly being added! 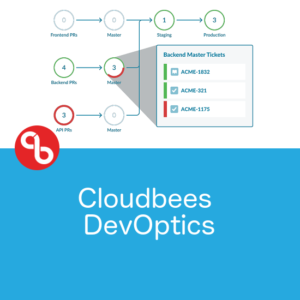 CloudBees DevOptics integrates seamlessly with Cloudbees Core, giving you visibility and insights into your software delivery lifecycle with the enterprise-class scalability, tools and governance needed to deliver valuable solutions. Support for the industry standard CI/CD automation server is built-in. Get critical, real-time insights across your entire infrastructure. Empower your teams to plan and execute best-in-class software delivery. CloudBees DevOptics directly integrates with Jira, GitHub, GitLab and BitBucket to track changes as they move through your delivery process from initial concept to customer. More integrations are on the way! For a more detailed discussion about how Cloudbees DevOptics might meet your needs, fill out the contact form and we’ll follow up with you.